We pride ourselves on hiring the best people in the business. 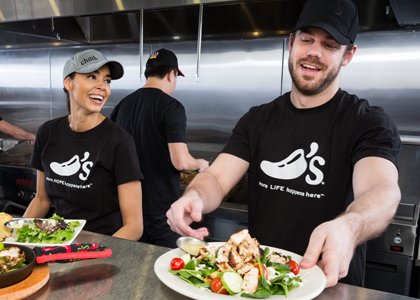 If you want long-term growth in the restaurant business, this is the place for you. There’s never been a better time to join our team. 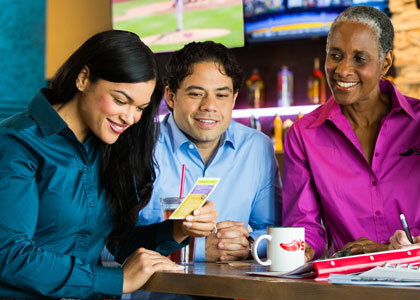 Guest satisfaction scores are at record highs. Staff turnover is at record lows. 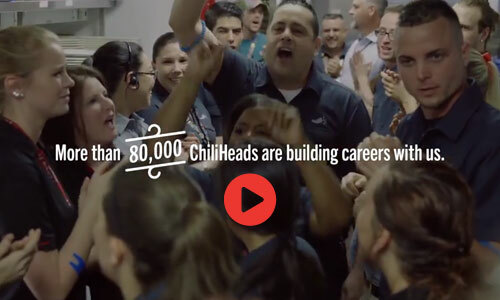 Here at #ChiliHeadquarters–the RSC–in our hometown of Dallas, our #1 priority is to make the lives of our restaurant teams the very best they can be.